Casual and Classy. 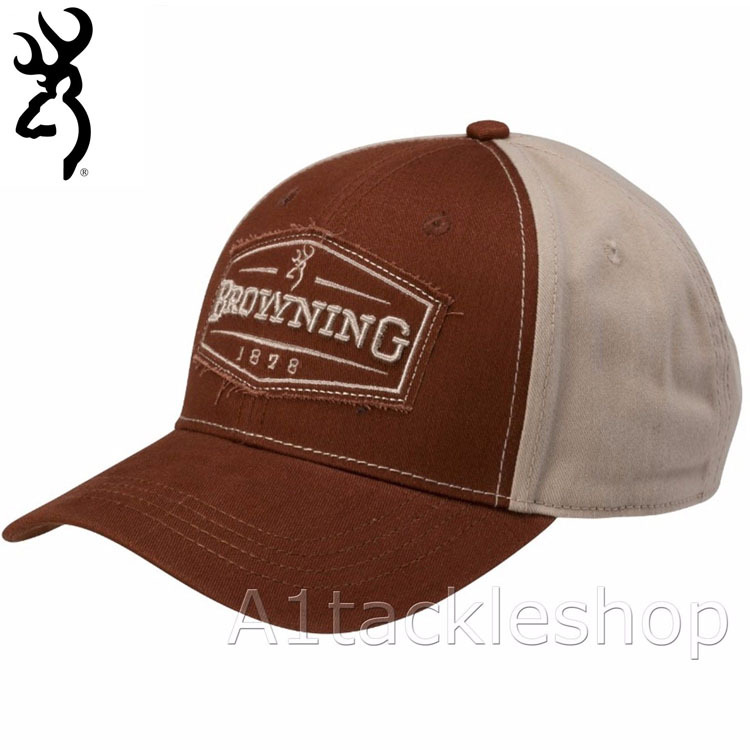 Browning caps are comfortable, good looking, and will last you a long time. There’s no easier way to show your Buckmark. You’ll wear it to the office, to the woods, to hang out with friends. Browning has a variety of styles, fits, and colours to suit your tastes.